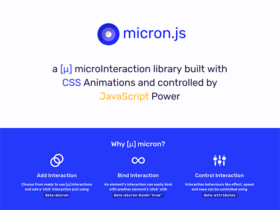 Micron.js is a micro interaction library which can be used to add interactions to different DOM Elements. 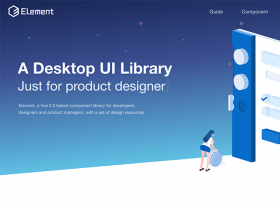 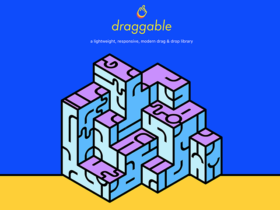 Draggable is a drag & drop library released by Shopify. 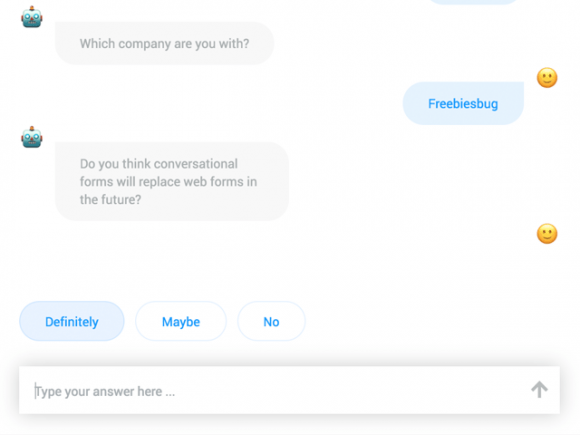 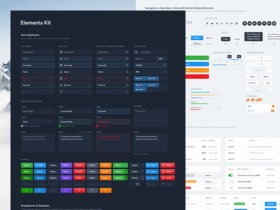 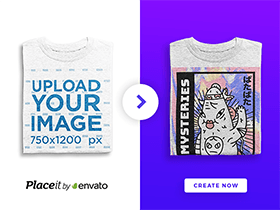 It’s the ideal choice for adding slick native-feeling drag and drop behaviour to your web apps.